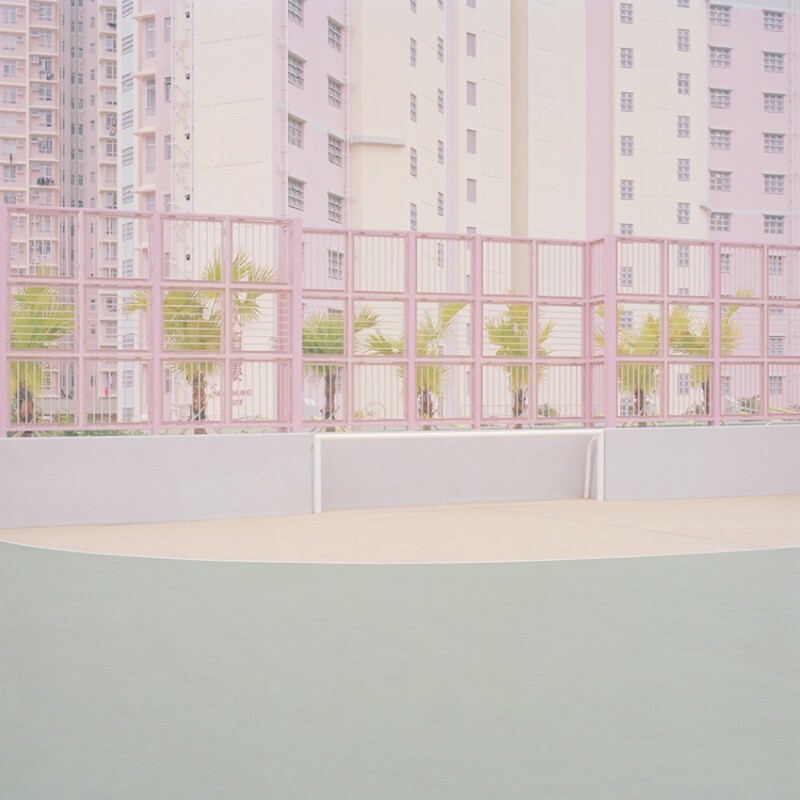 The Australian photographer, Ward Roberts, spent four years documenting courts and fields from all around the world, and the resulting photographs are a visual feast, defined by their washed out color palettes and intriguing formal propositions. 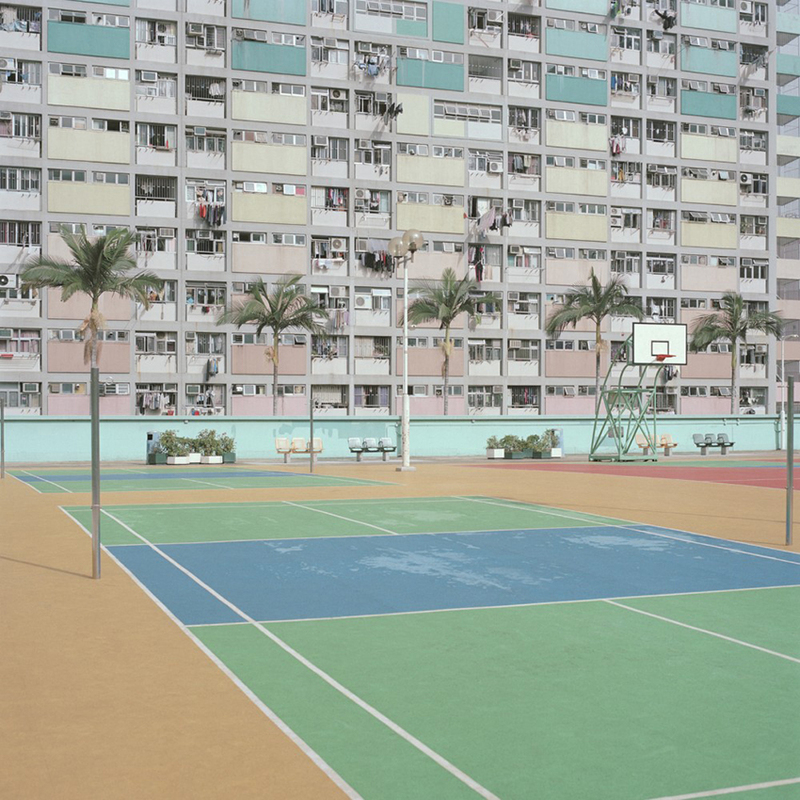 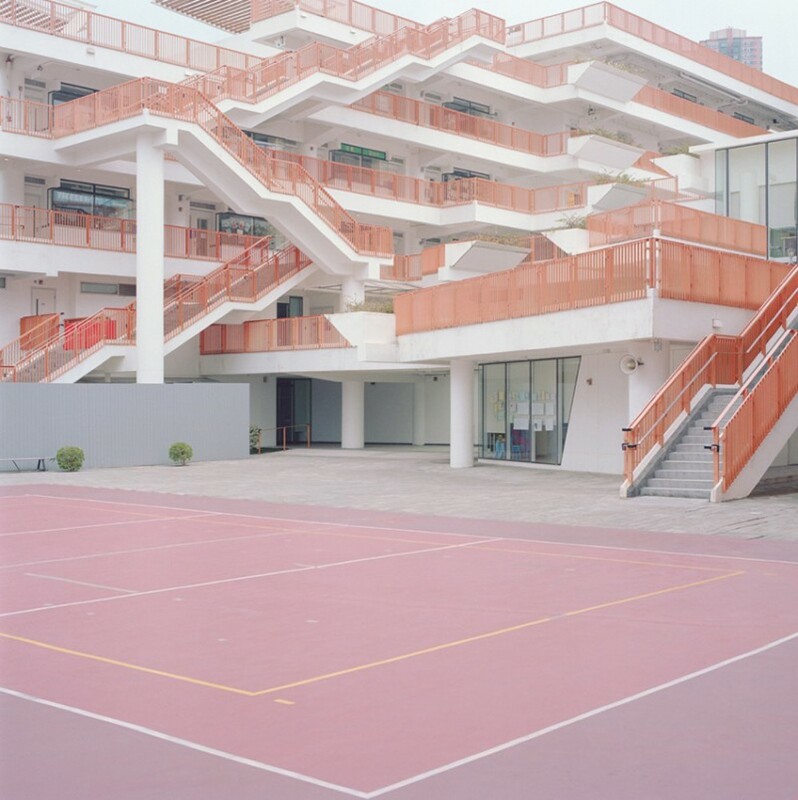 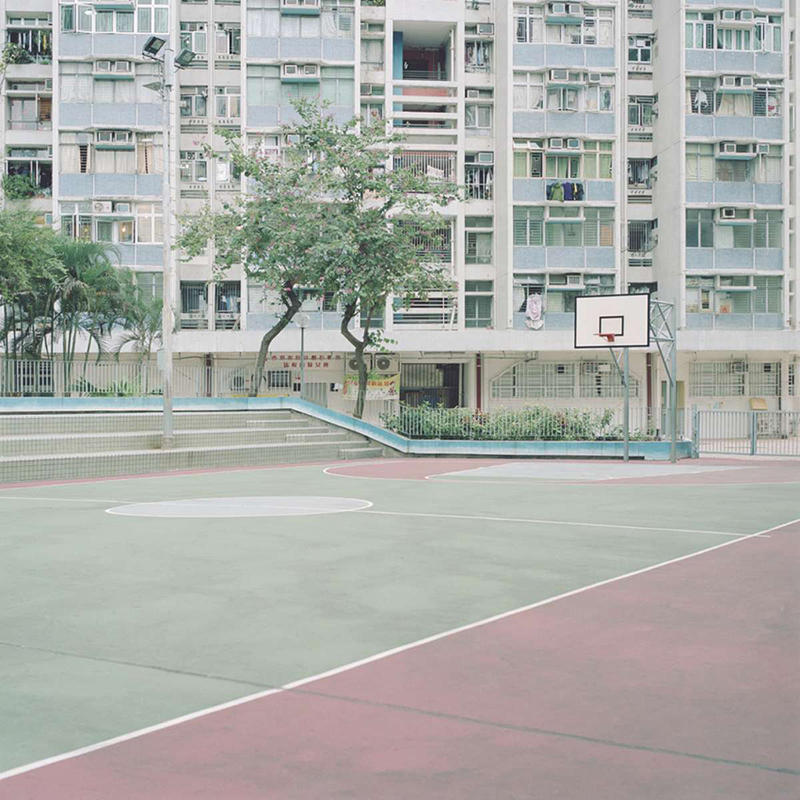 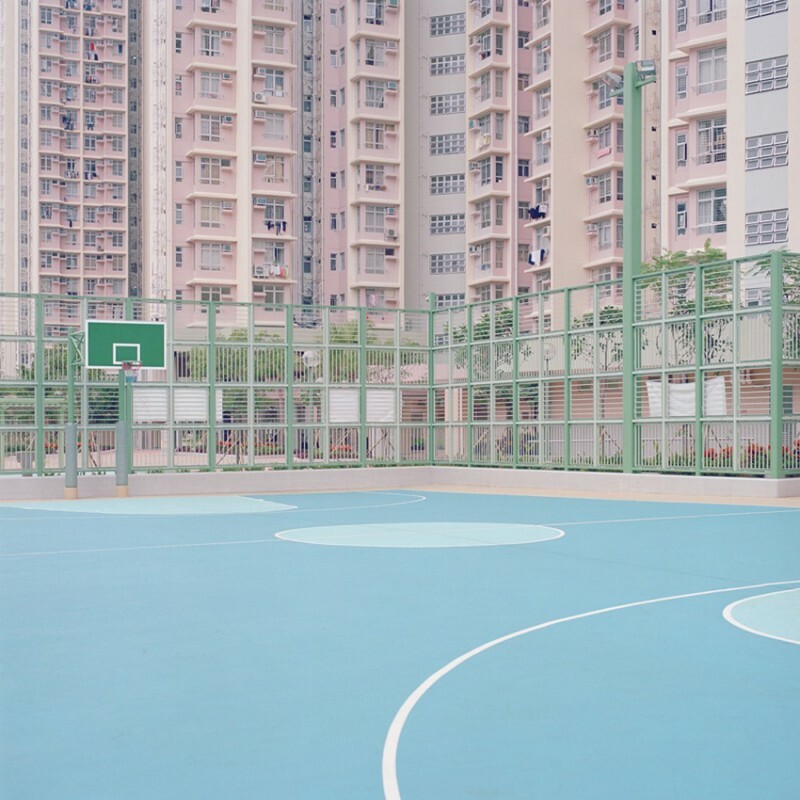 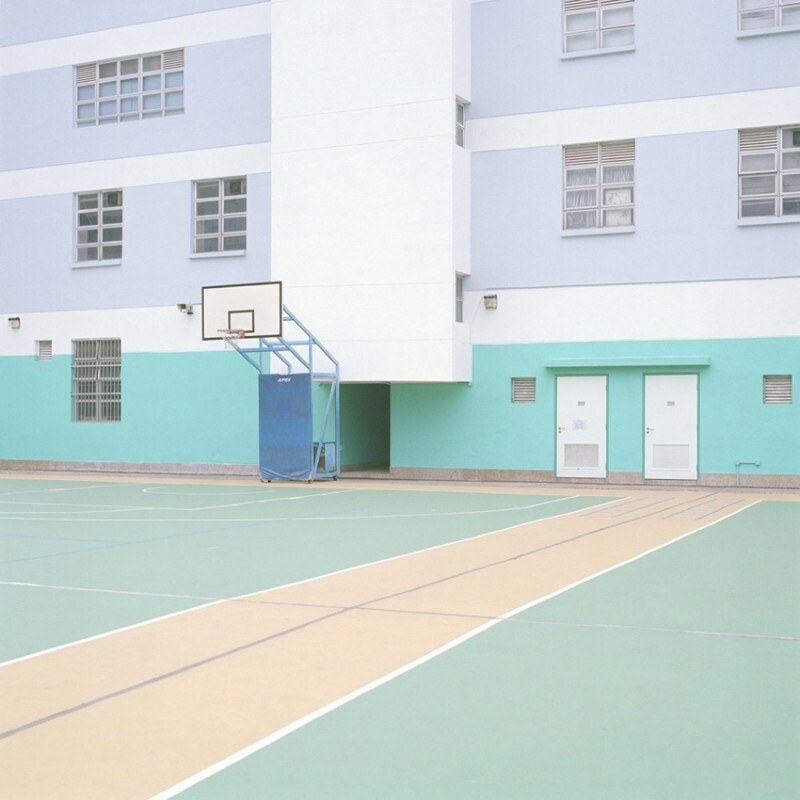 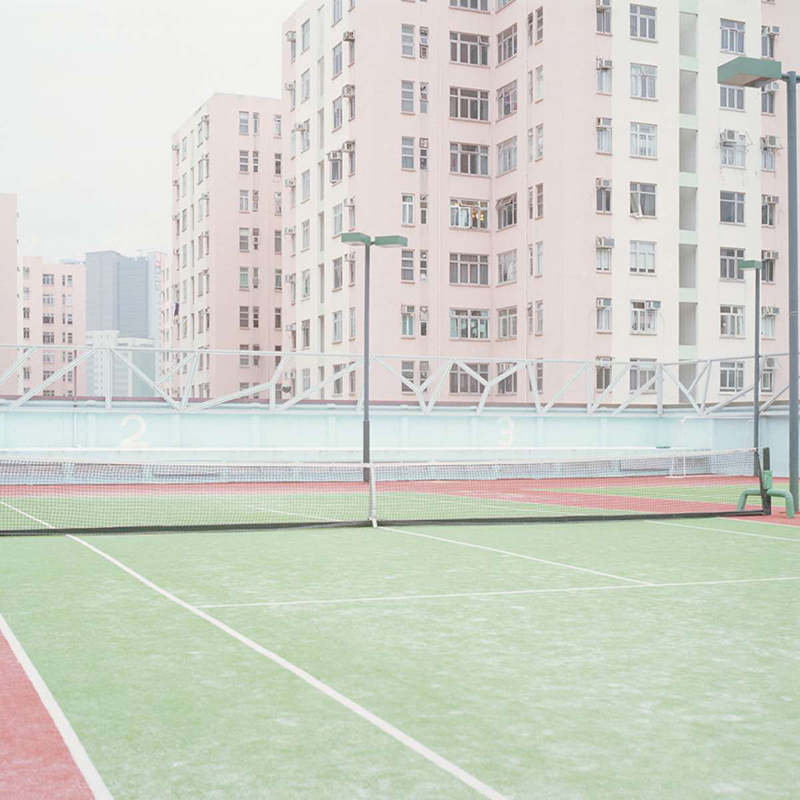 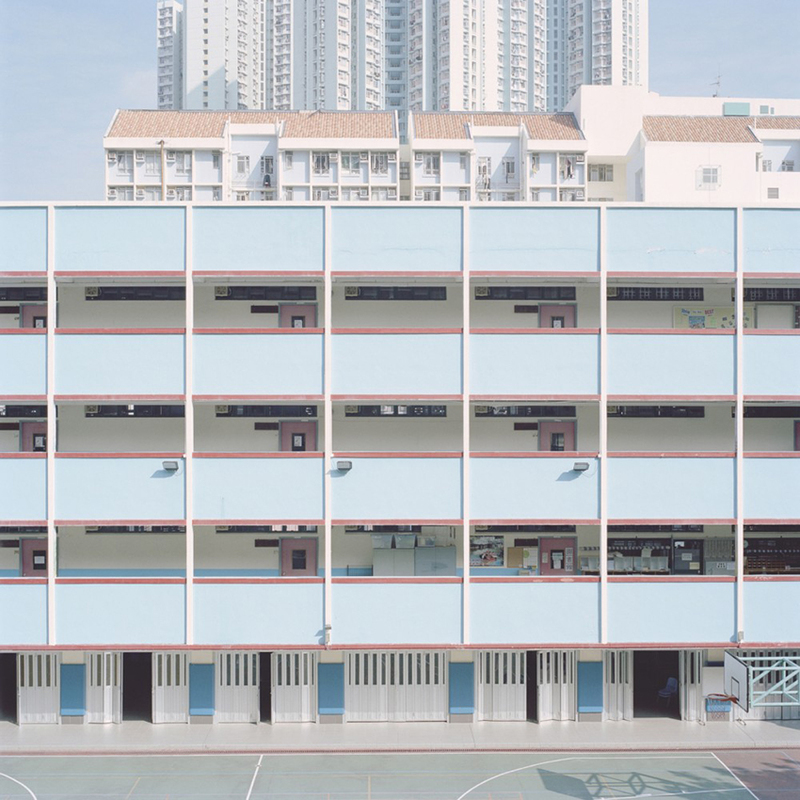 Some of the best of these are the ones taken in Hong Kong, where a prevailing penchant for pastel-cored courts alongside pastel-colored highrises makes for sumptuous snapshots. 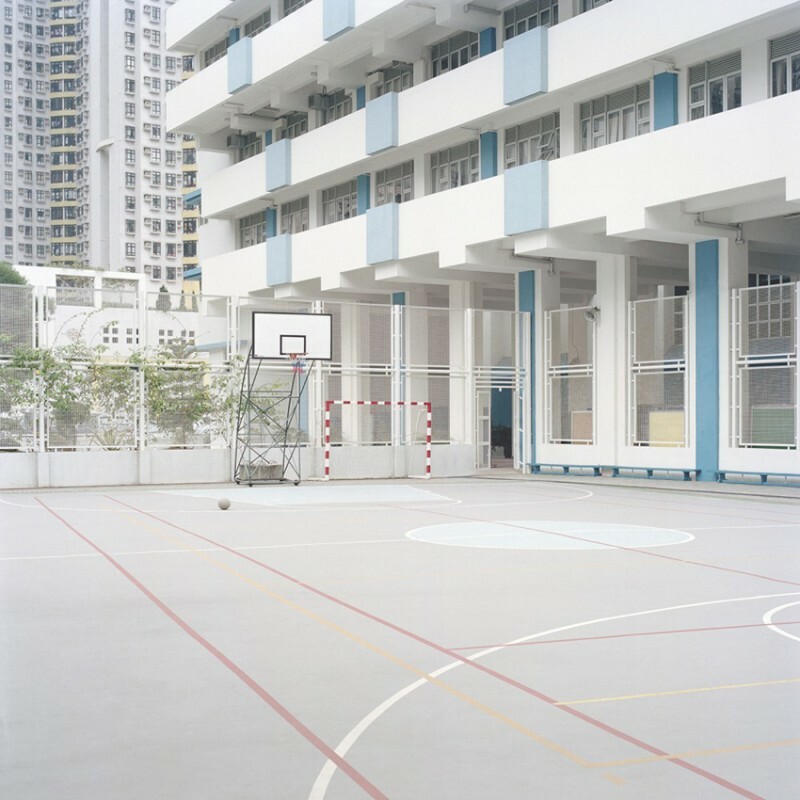 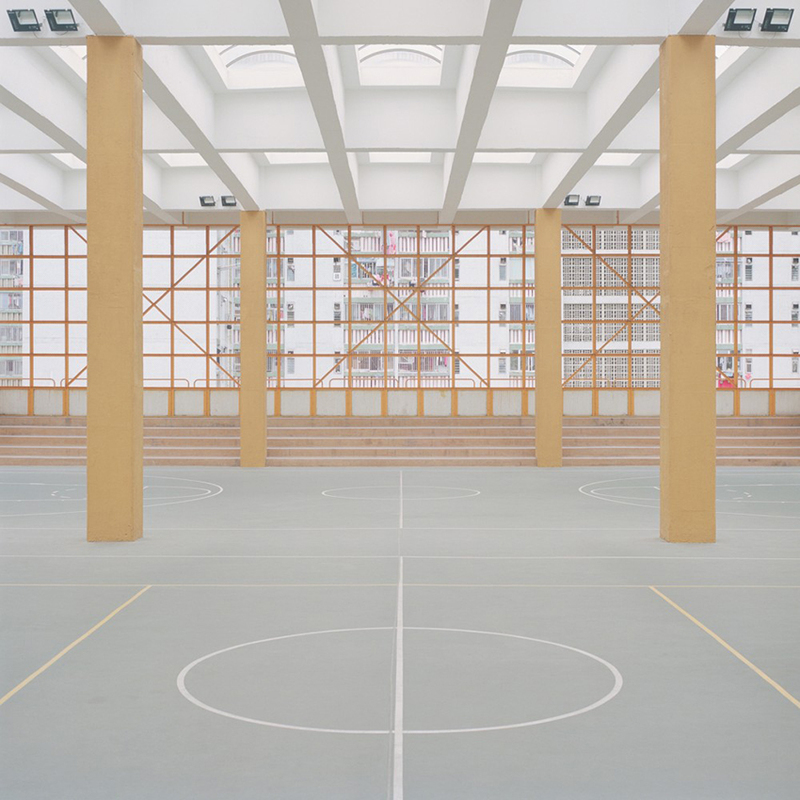 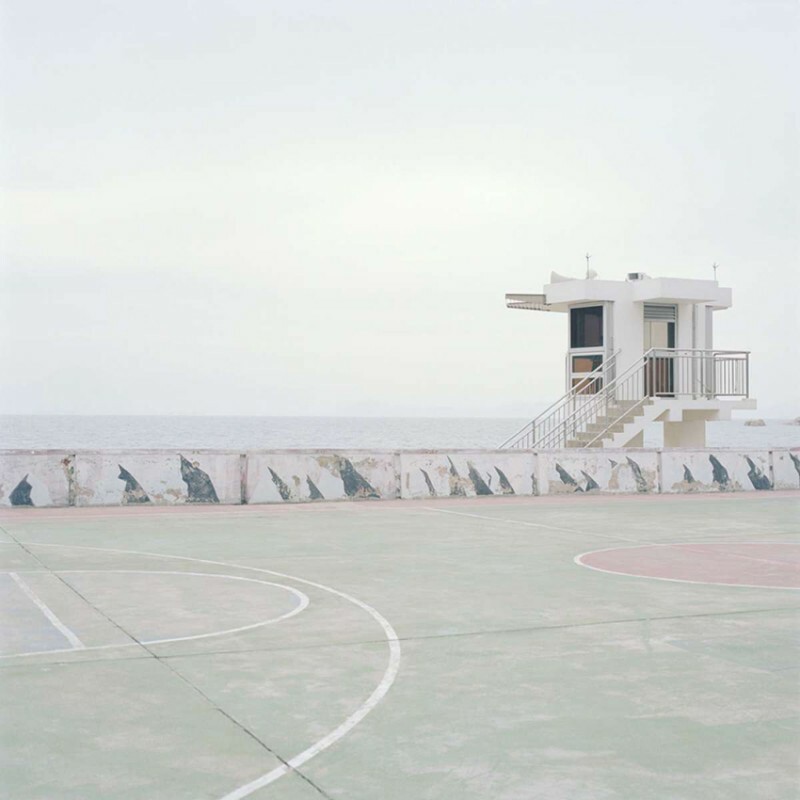 The works are both playful and reflective – the absence of figures bringing to the forefront of the viewer’s attention the details that are so often overlooked in the hustle and bustle that surrounds a game of sport.